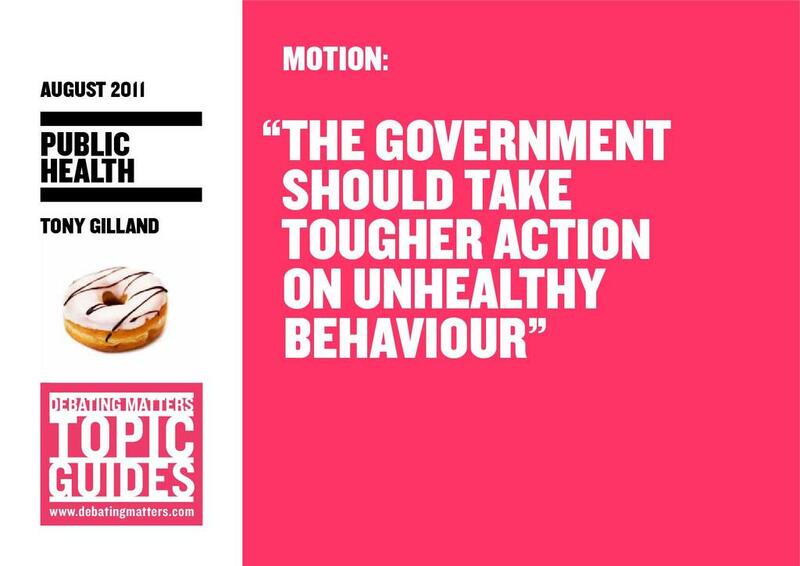 Produced as part of the Debating Matters series, this activity looks at the Government's role in public health and what actions should be taken to prevent unhealthy life choices. Governments have sought to improve public health by advertising, campaigns and targeted programmes. However, some have started to question whether ‘soft’ approaches are enough to change behaviour. This has also been reflected in the increasingly interventionist policies being suggested or implemented. * are we capable of making our own healthy (or unhealthy) decisions? * could we do with a push in the right direction? * should the government go further to ensure that we don’t all drink, smoke and eat ourselves to death? With average life expectancy rising, how should we weigh the government’s concern for our health against concerns about the erosion of individual autonomy? Materials in this activity will allow students to debate, analyse and understand the issues. What Is Healthy? What Is Beautiful?